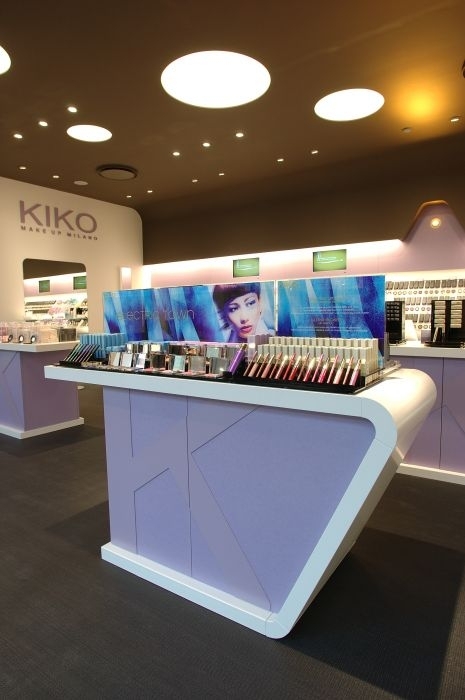 The premise of Kiko concept is for the shops to transmit an attractive image and provide shoppers a friendly environment with their surroundings and therefore with the product. 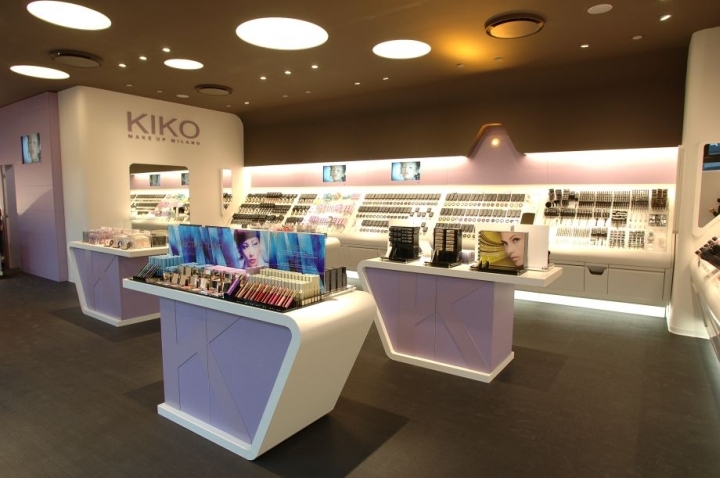 The result is a warm and welcoming shop, with colours that match the corporate look without clashing with the rich variety of products. 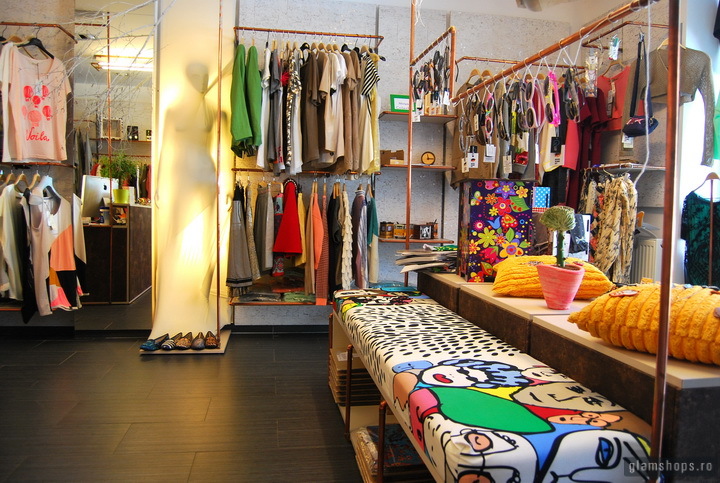 Particular attention will be paid to the shop window, as it represents not only the image of the Company, but it becomes a method of communicating with the surroundings through graphic designs and multi-media technology. The careful placing of exhibits, choice of materials and lighting will ensure an open and flexible interior, able of welcoming the public with an easy flow of traffic. This will be facilitated by a flow that highlights new products to be launched, products on display and products on sale. The interior decor will have a light touch to better exhibit and highlight the product. In particular the soft profile of the self-standing will recall discreetly the corporate logo “K”. The showcase will be graded in order to provide a complete and immediate view of all samples on show, which customers may try in front of mirrors or in a special professionally arranged make-up area.